We Love our new Draught Beer! We do not need Happy Hour. 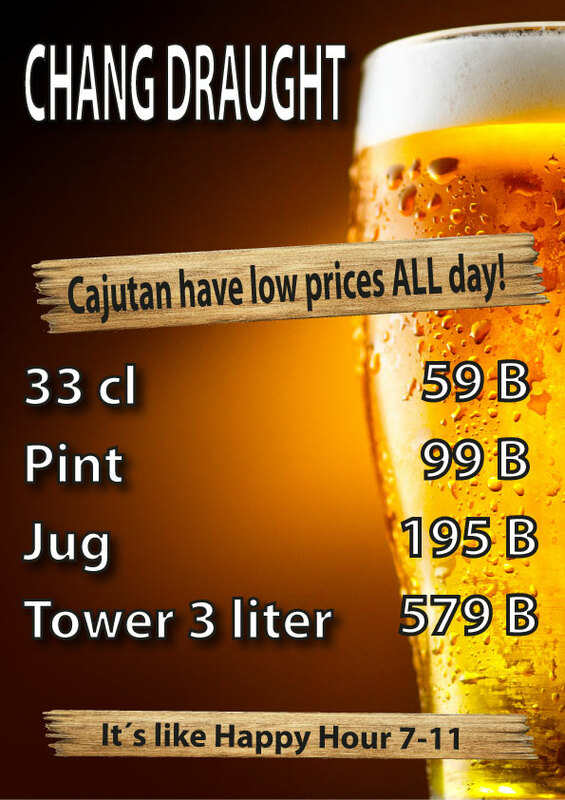 We always have low prices! 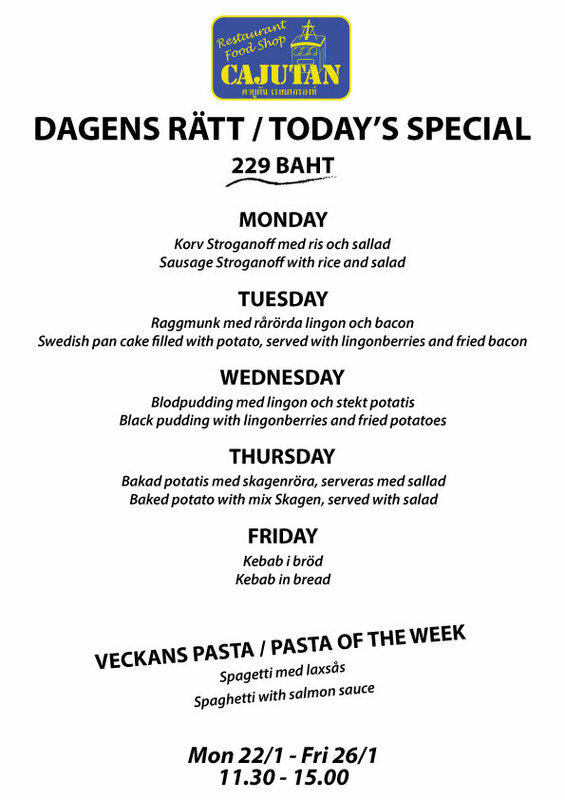 Monday 29th jan. to Friday 2nd feb. 11.30 am – 3 pm. 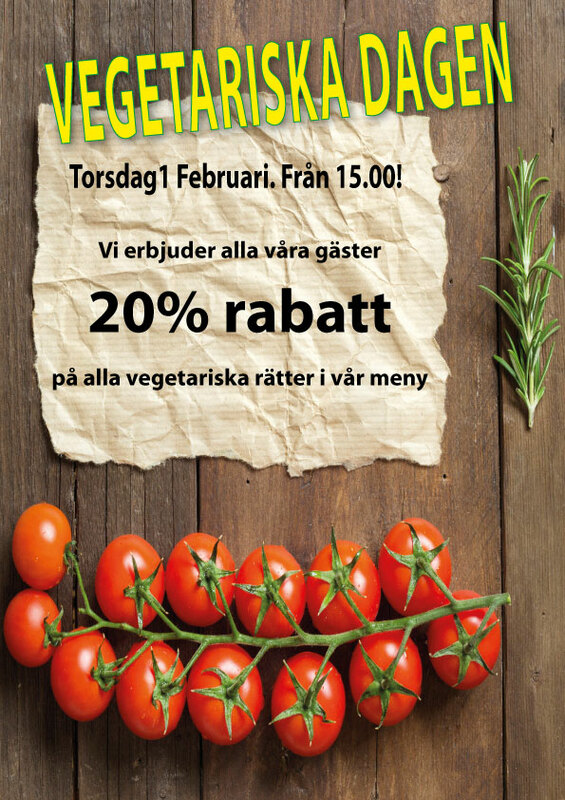 20% discount on all vegetarian dishes in our menu. 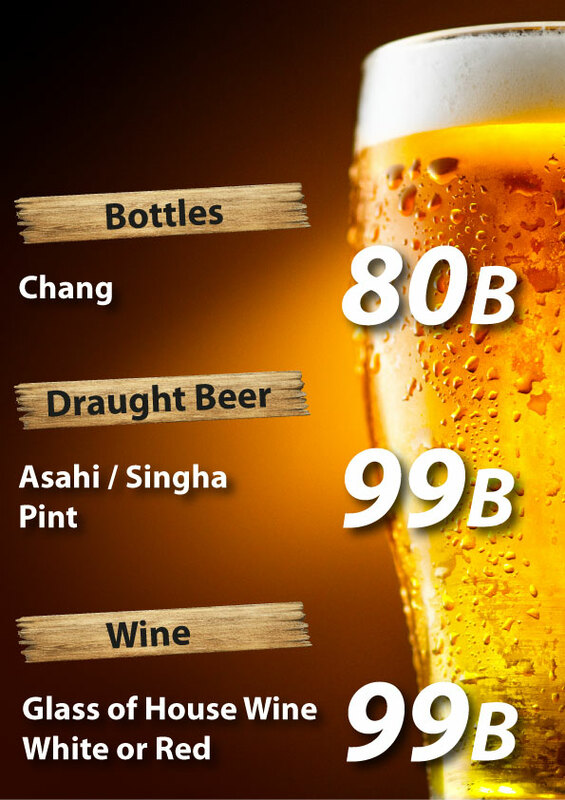 Are you or your friend a person who loves beer? 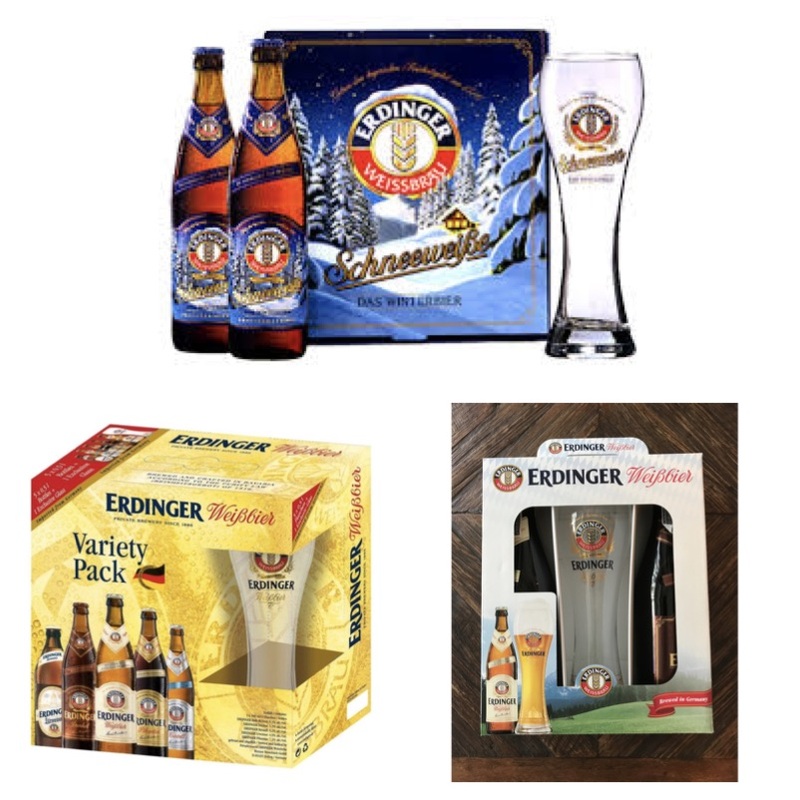 We have a couple of gift packages that we now sell for half price! 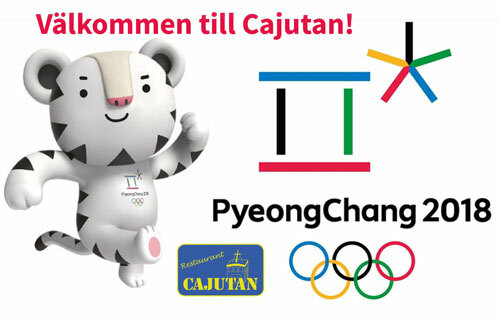 We show the Winter Olympics on Cajutan February 9th -25th. 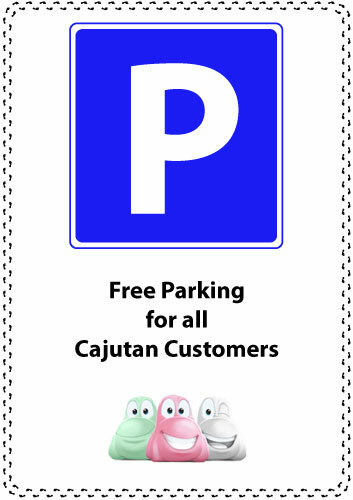 Welcome to Cajutan in Bangkok! 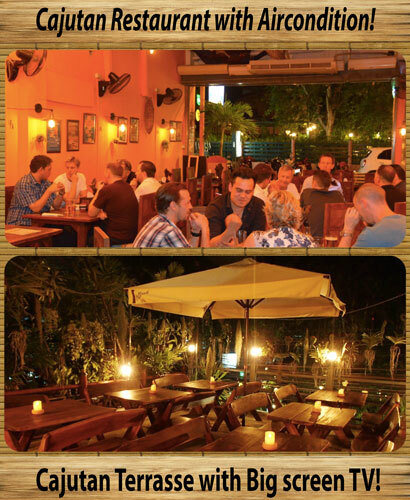 In our restaurant you can sit outside or inside with air conditioning. 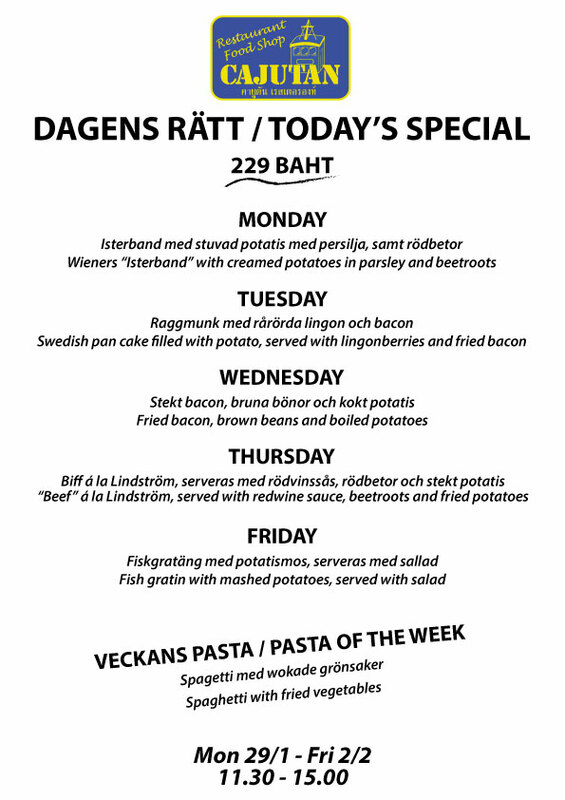 On the second floor you will find our shop with Swedish delicacies. On the third floor there is our lovely terrace, here we show sports with Swedish commentator. We have big screen TV. 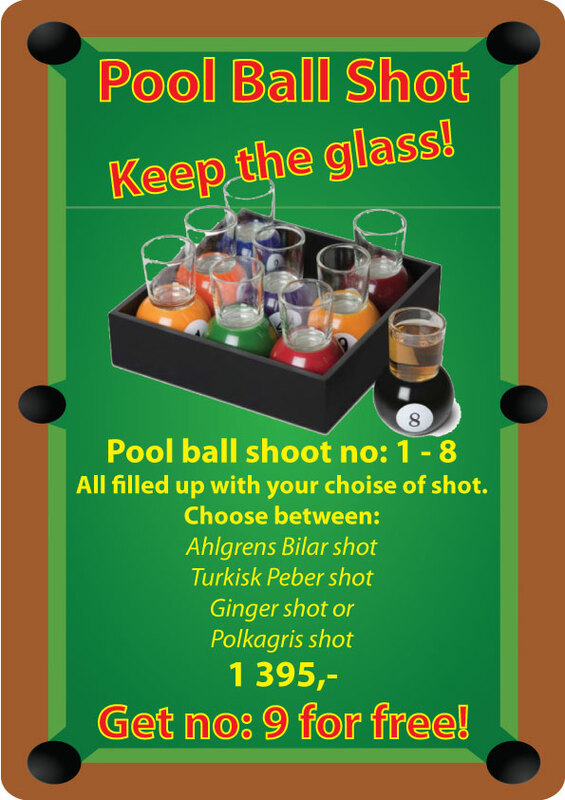 Order a set with Pool Ball Shot. We fill it up with your favorite shot! 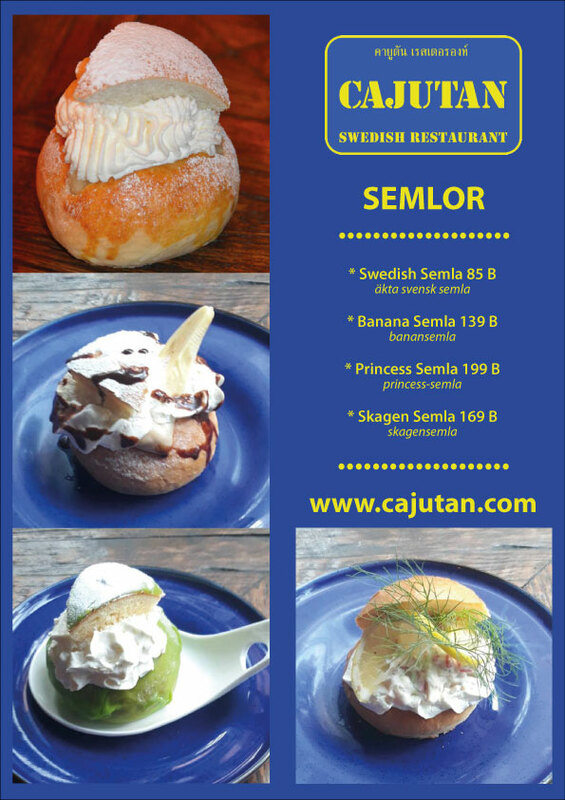 Enjoy Swedish “Semlor” at Cajutan!